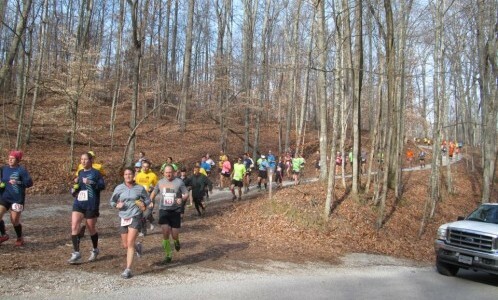 Each fall, hundreds of runners attempt the annual Tecumseh Marathon. See our Tecumseh Marathon page for more information! 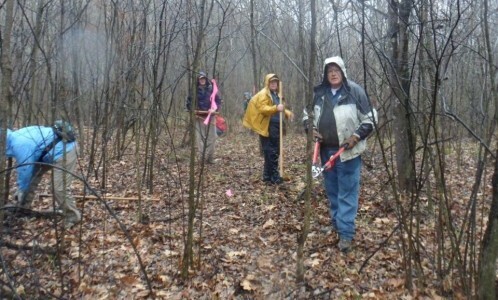 The HHC continues work to move to woods trail portions of the Tecumseh Trail that borrow roads. We are currently moving about a 1/4 mile of trail that is currently on Indian Hill Road to a newly acquired parcel of land of the DNR.